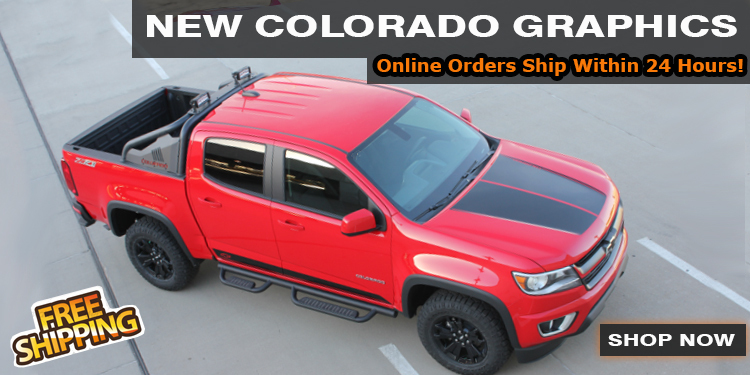 With now over 30 years experience from our large team of professionals installing Factory OEM and Custom Style Vinyl Graphics, Decals, and Stripe Kits along with Painted Rear Spoilers and other exterior automotive accessories, we have the knowledge that helps YOU find the perfect item for your vehicle! 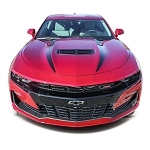 Specializing in Vehicle Specific Vinyl Graphic Kits and Packages, we have Chevy stripes, Camaro stripes, Ford Mustang stripes, Dodge Challenger stripes and Dodge Charger stripes and decal kits. 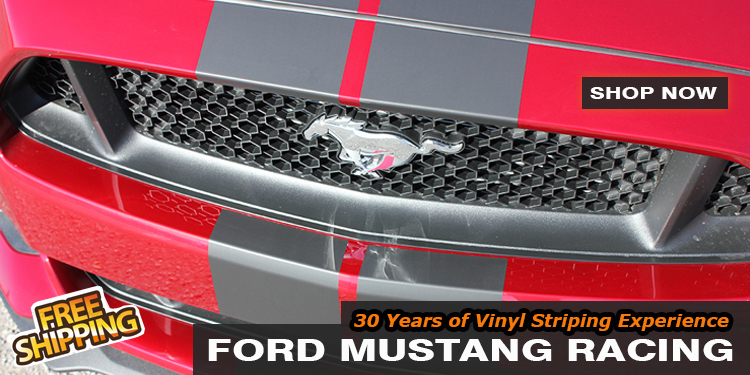 Our automotive vinyl graphics, decals, and stripe kits use the highest quality premium 3M vinyl at unbeatable prices! 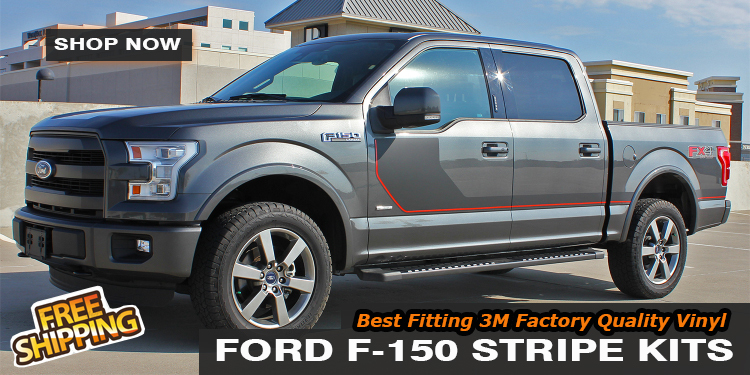 We have factory style and custom style vinyl striping and decal kits made from the industries best vinyl materials, and featuring 3M Scotchcal High Performance Automotive Grade vinyl for wet installations, and 3M 1080 Wrap Material for dry installation, which is the newest 3M vinyl material on the market. 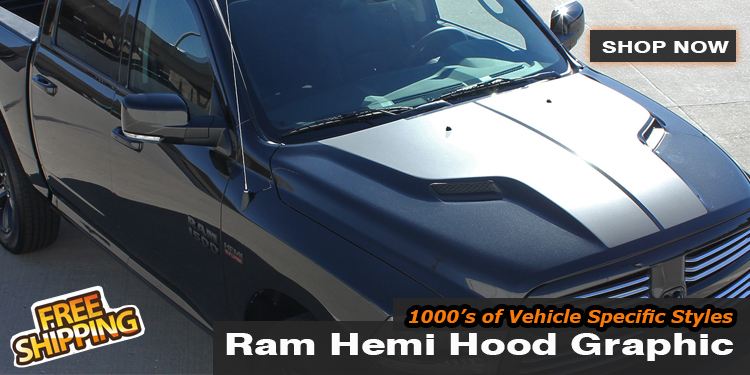 This vinyl is professional industry standard for cars, trucks, SUV's and other outdoor automotive applications. 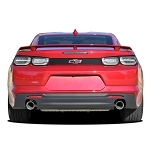 The quality of our vinyl kits cannot be beat, and we ship fast car decals! 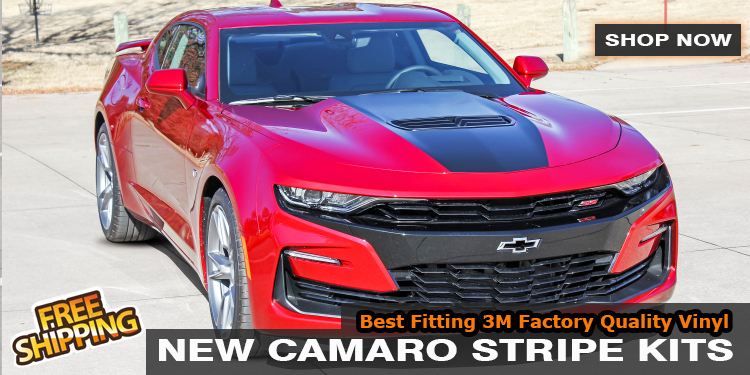 We also feature professionally designed and precision cut to fit and pre-trimmed vinyl graphics kits, most sold directly to automotive dealerships for 2010-2016 2017 2018 Chevy Camaro, 2000-2016 2017 2018 Chevy Silverado, 2005-2016 2017 2018 Ford Mustang, 2009-2016 2017 2018 Ford F-150, Ford Fusion, 2005-2016 2017 2018 Dodge Charger, 2008-2016 2017 2018 Dodge Challengers, Dodge Dart, Dodge Ram trucks, Jeep Cherokee and Wrangler, and so many more! And as always our experience is FREE OF CHARGE! 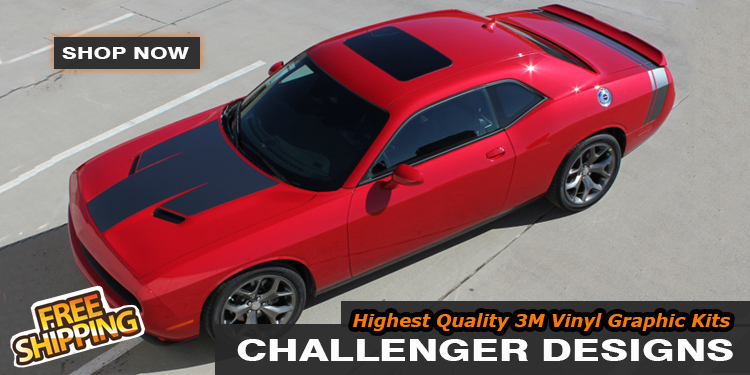 We Feature 3M High Performance Vinyl Film! 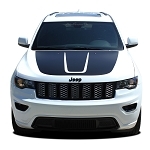 We offer very fast shipping for you car decals! Most items ship between 1 and 3 days after payment clears!